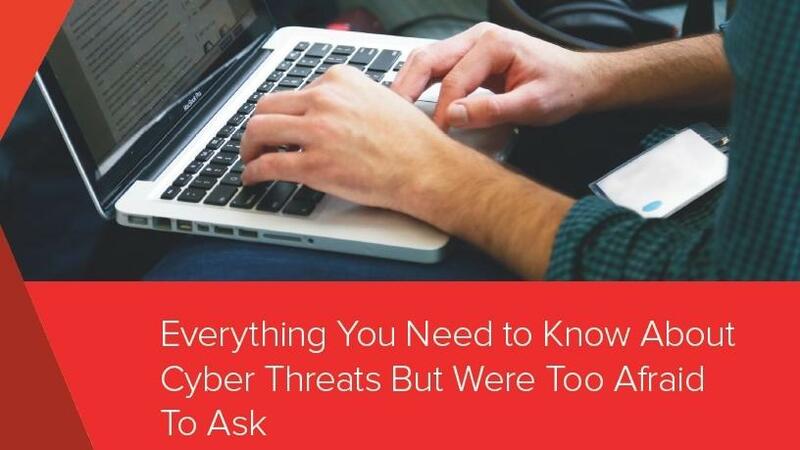 Cyber threats: all you need to know. Boards of directors are too often kept in the dark about the security risks to their organisations. That's what the Ponemon Institute discovered when it surveyed members of boards of directors and IT security experts from the same companies. When people in an organisation fail to recognise basic security threats and how they can affect the organisation, things can get costly pretty quickly. Cyber crime is expected to reach $2 trillion in corporate losses by 2019. Without solid security education and training, everyone within an organisation puts the company in jeopardy of a data breach and its fallout, which includes costly fines and often a reputation hit. This white paper examines the ways in which companies can improve their security IQ, and give everyone a better understanding of where the risks are and what can be done to eliminate potential threats.